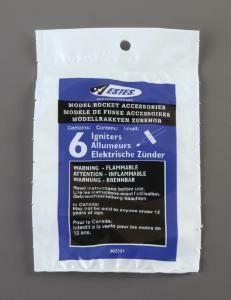 A must for your rocketry collection. 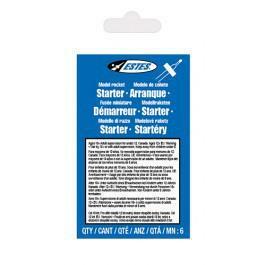 Ready to use Starters (formally known as Igniters) for your model rockets. 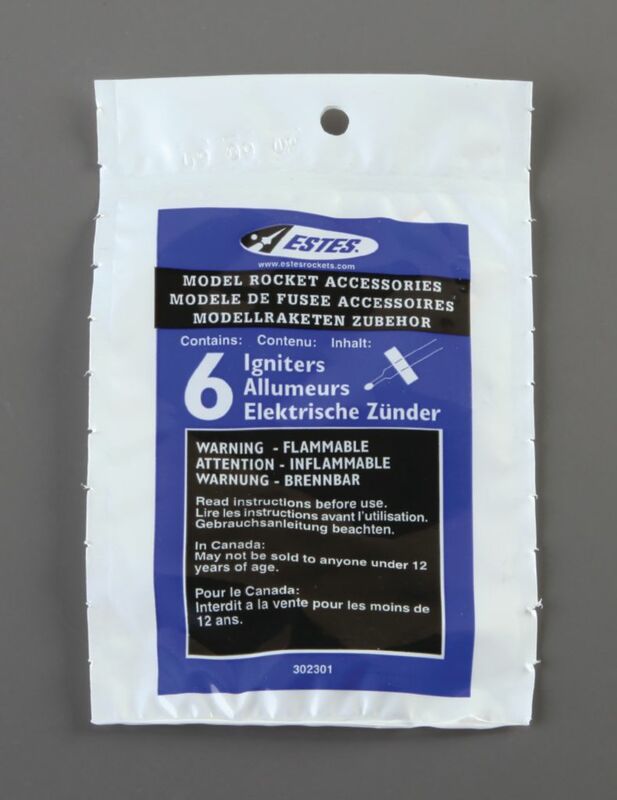 Requires 1 per launch to ignite your engine.